Since the 19th century, Hurtigruten has been bringing travelers closer to Nature. Its tongue-twister name is Norwegian for 'Express Route' (it might help to think: 'hurried – route'); it was founded in 1893 to establish a coastal route for locals and early adventure travelers to Norway's epic fjords. Fast-forward to the 21st century. 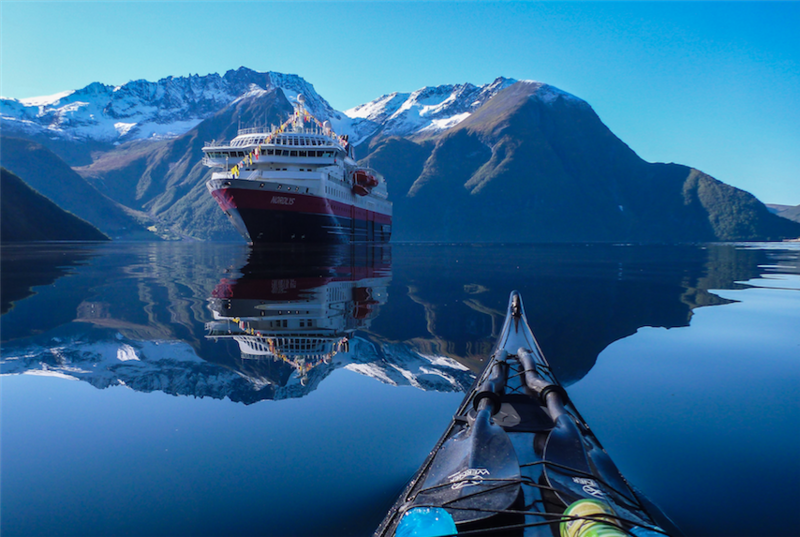 More than a dozen Hurtigruten ships now take travelers on expeditions to some of the most remote corners of the world, over 200 destinations in 30 countries, pole to pole. Hurtigruten is the biggest cruise operator in the planet's polar seas. Today's adventure traveler can sail on Hurtigruten's small and medium-sized ships to some of the world’s most unspoiled destinations, including Antarctica, Arctic Canada and the Northwest Passage, Greenland, Iceland, South and Central America, Africa, North America and Alaska, and the line's original Norwegian coastal expeditions. 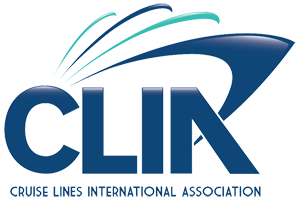 With its history and principle of connecting Nature lovers with the most spectacular and pristine regions on earth, the cruise line has lead the way in the practice of protecting the natural environments it sails in, long before sustainability became a priority for the travel industry. From ships, to operations, to giving back, Hurtigruten has been an eco-leader: it introduced the world's first hybrid electric-powered cruise ships and is converting 9 existing ships to hybrid, participates in research projects and is pushing for a ban on heavy fuel oil and stronger regulations in untouched natural destinations, funds local and global green projects through its foundation – and, to celebrate its 125 years of sailing – has banned plastic fleet-wide. Even in some of the world's remaining pristine environments, Hurtigruten teams see the damage caused by plastics. The top photo is a fur seal caught in plastic rope that was witnessed by Hurtigruten guests and Expedition Team in South Georgia last winter. 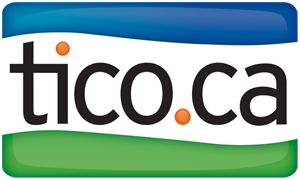 In recognition of plastic as the biggest threat to our world's oceans, the company has eliminated all unnecessary single-use plastic items like straws, drinking cups, plastic bags, bottles, and casual cutlery. 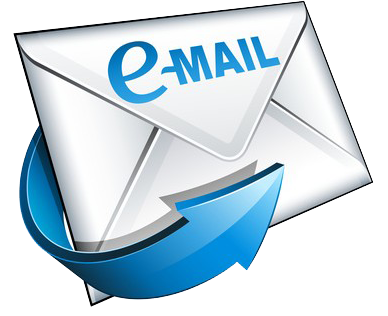 All will be replaced by paper, biodegradable or other sustainable alternatives. 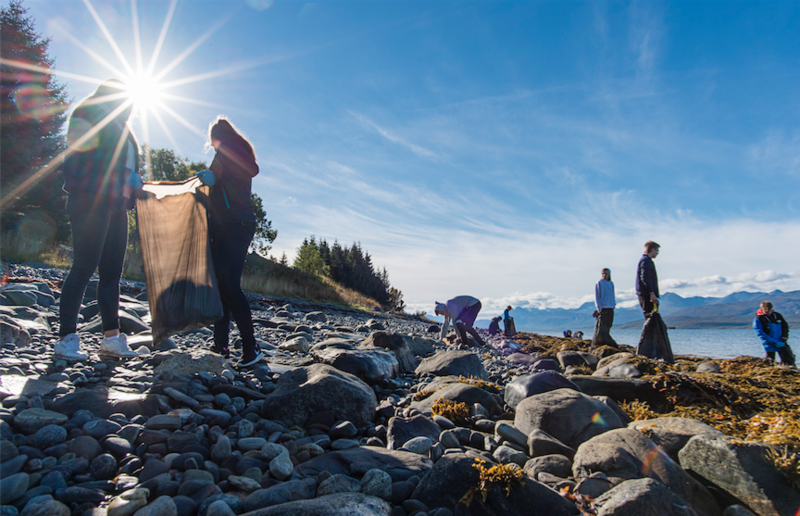 Following Hurtigruten's change-making announcement, a number of other cruise lines followed suit, and the plastic ban at sea is spreading. 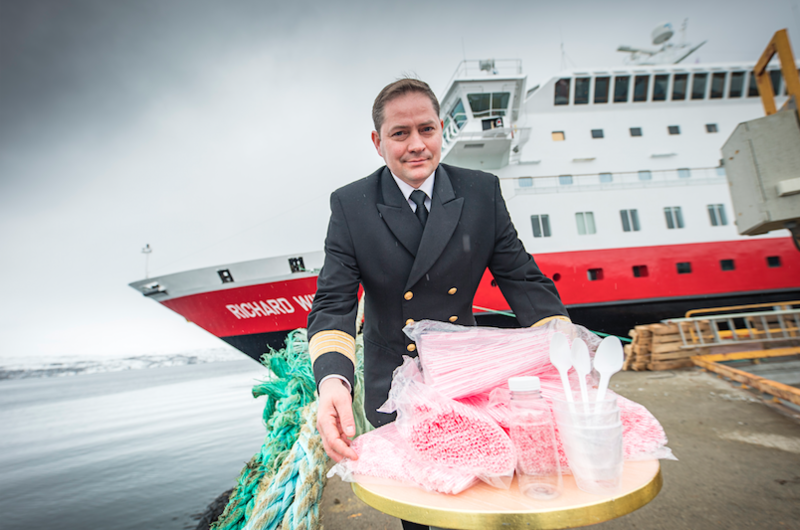 Hurtigruten launched its latest eco- initiative with a plastic-free 125th birthday party spanning 11,000 nautical miles across every one of its ships, ports, destinations and offices around the world. That makes two inspiring milestones to celebrate for Hurtigruten. Its leadership in sustaining the environment and in exploration cruise travel is an inspiration to travelers who long to experience the world's remaining pristine natural wonders… and know they will still be there for future generations of nature lovers.